Harbour Vista homes are located in the Northwest Huntington Beach area of Huntington Beach, California. 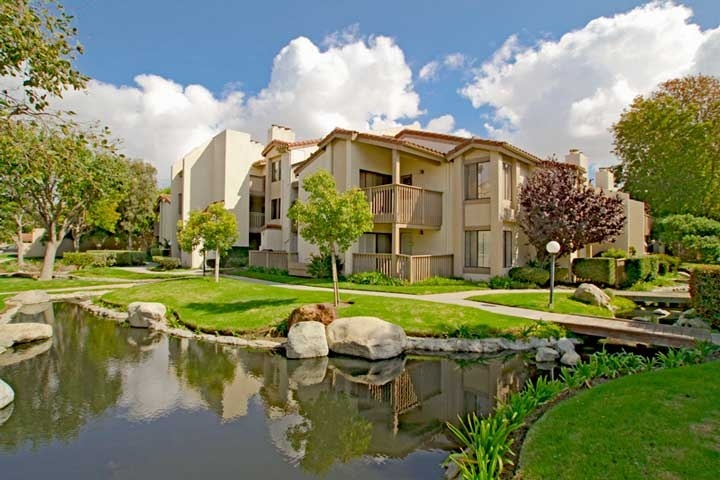 Harbour Vista condos are affordable condos in the heart of Huntington Beach. Association dues will run over $400/month and the condos also are attached is a land/ground lease that will expire in approx. year 2041 and average $200/month. Below are the current homes for sale in Harbour Vista. If you are just moving here and looking for a short term Harbour Vista rental then visit out Huntington Beach Rentals page. We showcase all the current homes for rent in Huntington Beach.